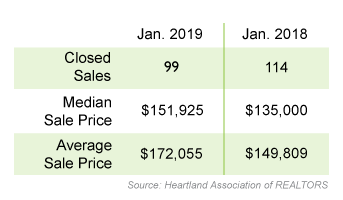 The Highlands County Economic Development office and our regional economic development organization, Florida Heartland Economic Region of Opportunity, need your help. The organizations are working to improve the business environment in our region. We are currently working on a skills gap analysis of the area. This study will help identify the workforce gaps and skills needed to help the region advance and become more prosperous. Input from employers and residents is an important component of this research. 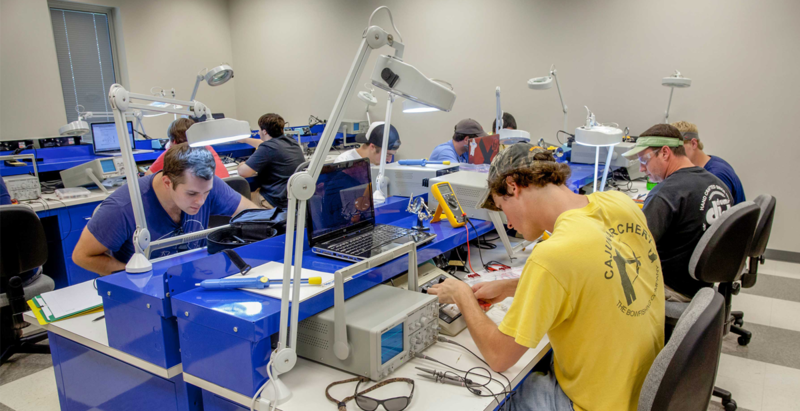 We need to understand the skills of the workforce, employment goals, and what opportunities exist to provide additional training to those who are interested. The survey is mobile friendly and will take no more than five minutes of your time to complete. Please be assured that all information will be confidential and no individual survey responses will be shared. Residents: To complete the survey, please click here. Employers: To complete the survey, please click here. The survey will be available until March 22. We appreciate your taking time to participate in this important project. The US Sport Expo has ended and wants to extend a big THANK YOU to all the EAA Chapter 1240 members who volunteered at the EAA tent, the annual dinner, and or helped the Expo in various ways. Although we were challenged by some of the weather, it was a success. Our annual chapter dinner had a change in the format. Instead of having a single speaker sharing their unique story of topic, we hosted a panel discussion on “Developing Options and Opportunities for our Youth in Aviation and Aerospace. We were not sure how much of an attraction the program would be. The dinner was sold out and the reaction of the program was better than we ever imagined. 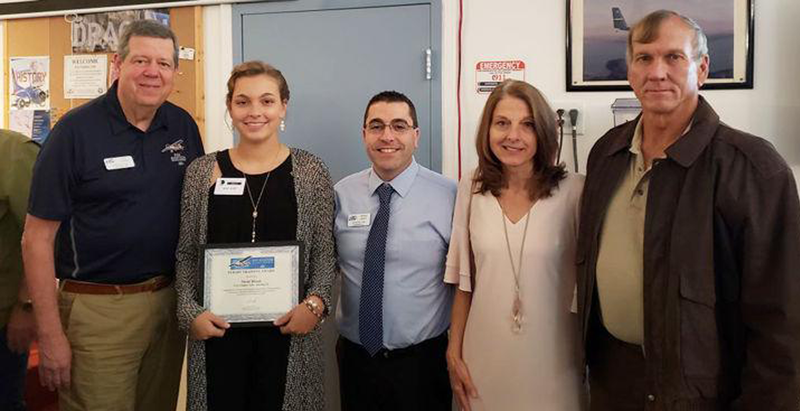 Our panel had three people who have a passion for supporting youth aviation which included Cindy Hasselbring, Director of the AOPA High School Aviation Curriculum Initiative, Story Musgrave, retired NASA Astronaut, and Chuck Ahearn, President of the Ray Foundation. Read more here. Governor Ron DeSantis outlined his economic vision while giving the keynote speech at the Economic Club of Florida’s Luncheon at the FSU Alumni Center. 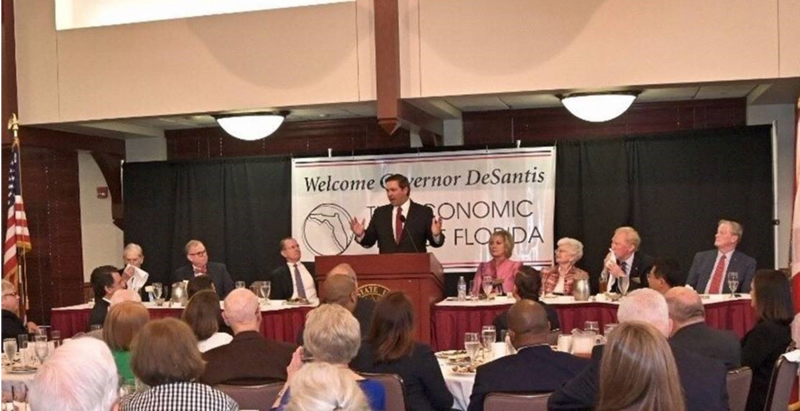 “I’d like to thank the Economic Club of Florida for giving me the opportunity to share my vision for the future of our state,” said Governor DeSantis. “We have so much going for us here in Florida, but we cannot afford to rest on our laurels. As a state, we must employ a bold vision to utilize what we have in hand, as well as what lies ahead. I will continue to work to ensure Florida is at the forefront of innovation to provide economic prosperity and a brighter future for all Floridians.” Read more here. Nucor will begin the hiring process soon for jobs starting in June at its steel rebar plant, which will break ground soon just north of the Polk and Highlands county line. Human Resources staff member Rebecca “Becky” Benton said the ground breaking will be soon for Nucor’s new $240 million steel mill in Polk County. 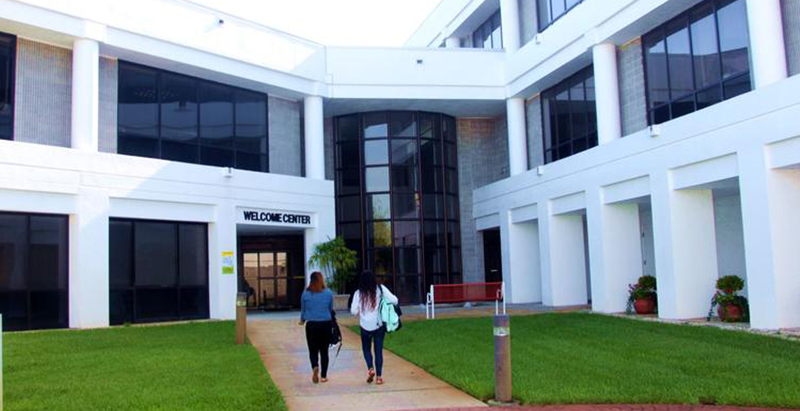 South Florida State College received an executed contract in January from the Department of Economic Opportunity signaling the official sanction of a $2.3 million award to promote economic opportunity by improving public infrastructure and enhancing workforce training. The grant from the Florida Job Growth Grant Fund was awarded under former Gov. Rick Scott. Read more here. 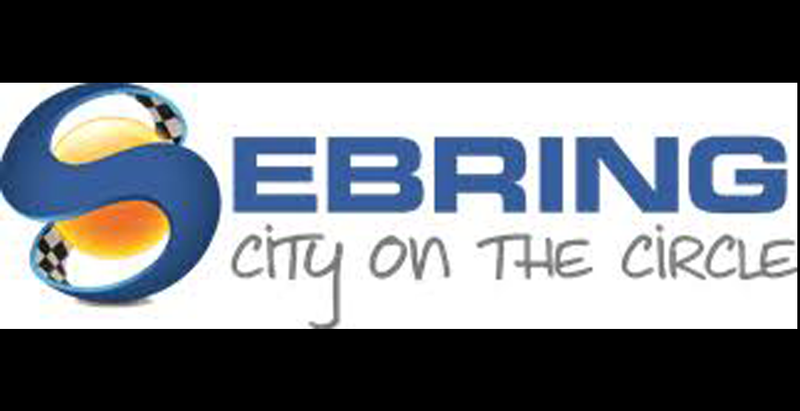 The Sebring City Council voted 3-2 to start Sunday alcohol sales at 6 a.m., effective immediately. 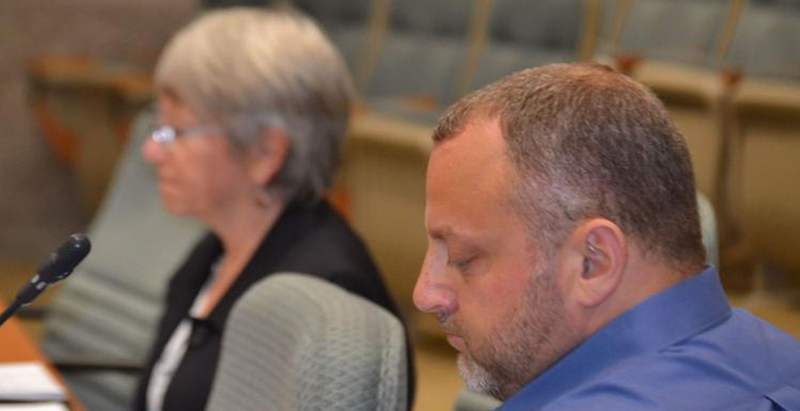 Councilmen Mark Stewart and Lenard Carlisle cast the dissenting votes, but the measure passed at Tuesday’s meeting. Alcohol sales were previously prohibited between the hours of 2 a.m. and 1 p.m. on Sundays. With the passage of the new ordinance, alcohol sales are now allowed beginning at 6 a.m. every day of the week. Read more here. 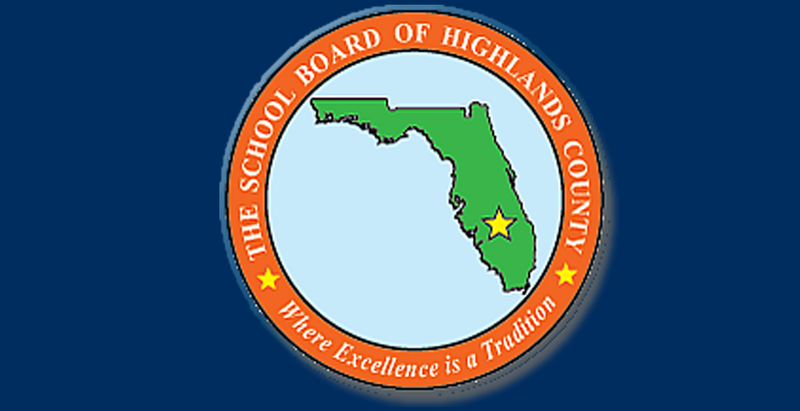 Highlands County has received and accepted a $40,000 reimbursable grant from the state of Florida to study its inventory of affordable housing. Benjamin Dunn, director of Development Services, said he hopes this study will not only show what the county has, but also what it doesn’t have and needs. It may also provide backup materials for any developer looking to get financing for multi-family units, something Dunn already knows Highlands County lacks, and needs. Read more here. In workforce development for the majority of her career, Donna Doubleday, began teaching daily living and job readiness to developmentally disabled individuals. Increasing her skills increased via education and job training, she found new opportunities. Soon conducting vocational assessments and evaluations, she later served as the coordinator of a transitional employment program. 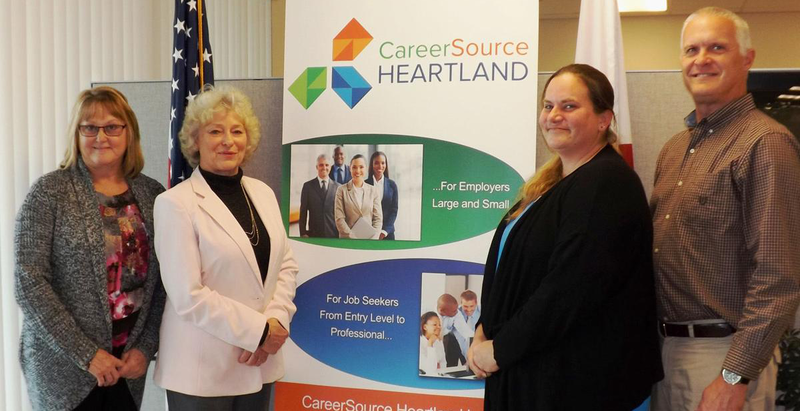 Helping with job search, readiness and placement, she began working with performance and program monitoring as well as procedure and project development. Doubleday has also been a case manager, program monitor, quality improvement coordinator, director of programs and operations, a regional director and chief operations officer. Read more here. Earn an AA degree, with tuition and all the costs covered, plus a high paying job back home; that is the opportunity a Nucor Steel representative described Wednesday to a group of Sebring High School students. 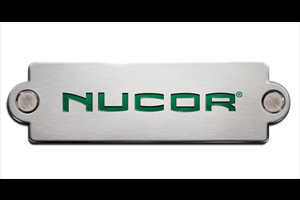 Nucor is building a rebar micro mill just north of the Highlands/Polk County line that will employ about 250 people. Read more here. 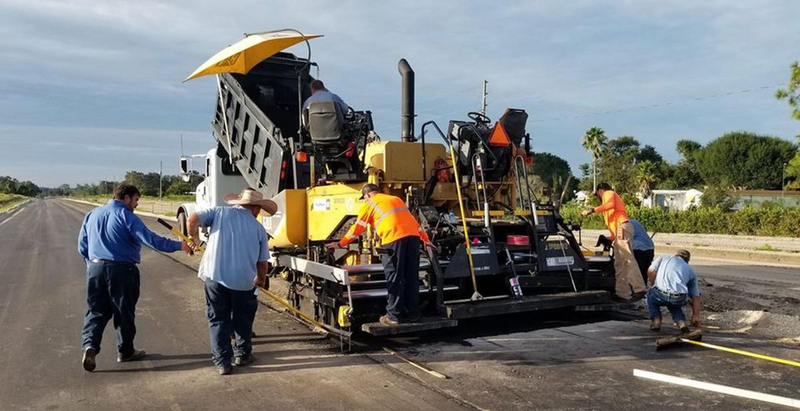 Road construction often seems a giant expense that costs time as well as taxpayer money. According to a recent study by a corporate think tank, that investment could put more money back into people’s pockets, in the form of better gross domestic product (GDP) and increased pay for all workers. Business Roundtable, whose members lead companies with nearly 15 million employees and $7.5 trillion in revenues, has released a study from December 2018 stating that a modern infrastructure system would be key to opening up the full productive potential of the United States of America. However, the study states, public-sector investment in infrastructure has not kept pace with growth elsewhere in the U.S. economy. Read more here. Though we are only two months into 2019, it has been a busy time throughout our school district and many positive things are happening. I would like to take a few moments to share some highlights with you. Graduation is still a few months away, but we have already had high school seniors celebrating college commitments and receiving thousands of dollars in academic and athletic scholarships. Read more here.